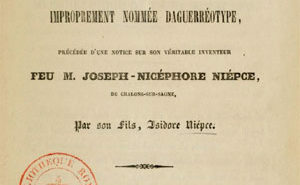 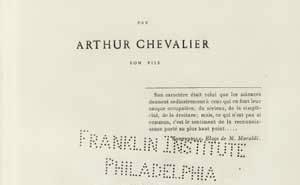 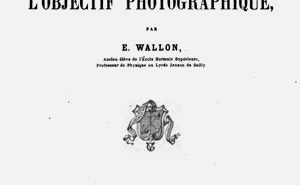 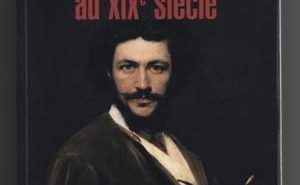 Book published in 1854 devotes the first chapter to the chain of studies that led to the invention of photography. 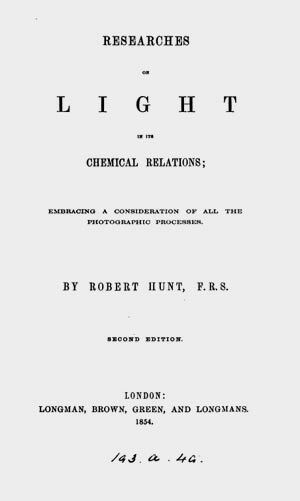 In the remainder of the book the author makes a thorough analysis of light theory, action, and light phenomena, especially photo-chemicals. 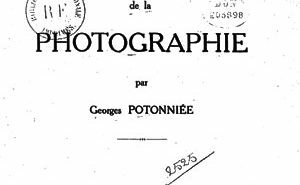 Can be downloaded in this link.